Located in the Warehouse District, the recently renovated Lavaca Plaza is 119,338 square foot, 11-story building. Conveniently located within walking distance to the Travis County Courthouse, the State Capitol, the new City Hall complex, and the numerous restaurants and entertainment venues in the Warehouse District and the University of Texas. When Apex Advisory Group became involved, occupancy was hovering around 30%, but approximately one and a half years later, occupancy soared above 75% and expenses tumbled by 23%. 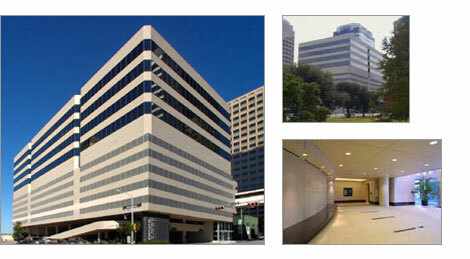 The property sold in 2006 which at the time was recorded as the highest all time Class “B” office building sales price in Austin’s CBD history.